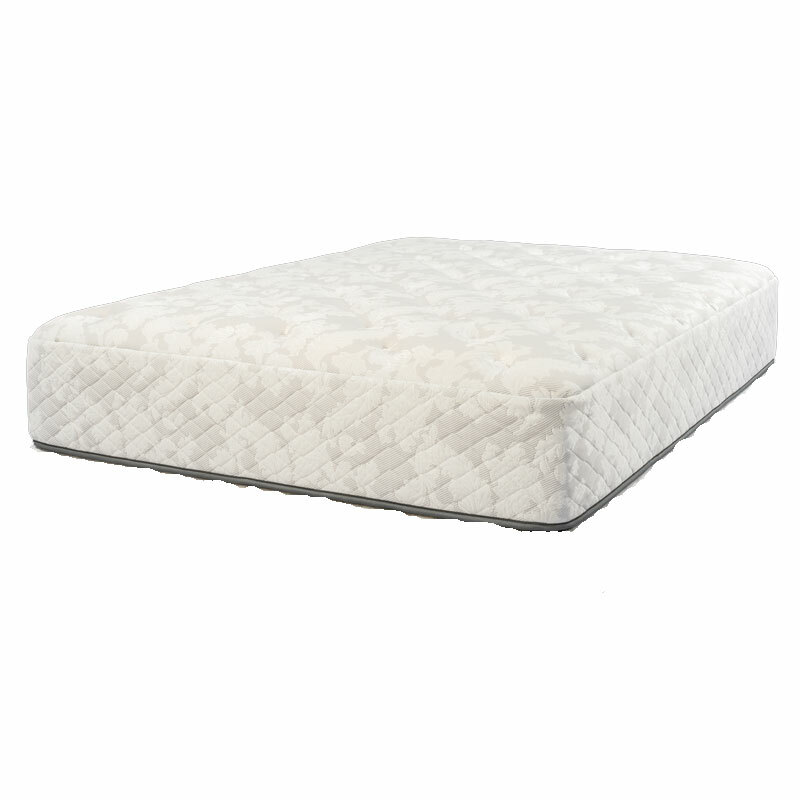 Rest up on the Charlotte Pillow Top Mattress by Symbol! Crafted with 1? of gel-infused memory foam for cloudlike comfort, this plush mattress will help you peacefully drift into dreamland. It also features 789 individually pocketed quantum coils that specialize in increasing support while decreasing the impact of motion transfer.